Dr. Estee Williams is a board-certified New York City dermatologist in private practice on the Upper East Side at Madfes Aesthetic Medical Center and Assistant Clinical Professor of Dermatology at the Mount Sinai Hospital. Dr. Williams is trained in medical dermatology, skin cancer detection and screening, cosmetic dermatology, injectables (Botox and fillers), lasers, anti-aging procedures, and pediatric dermatology. 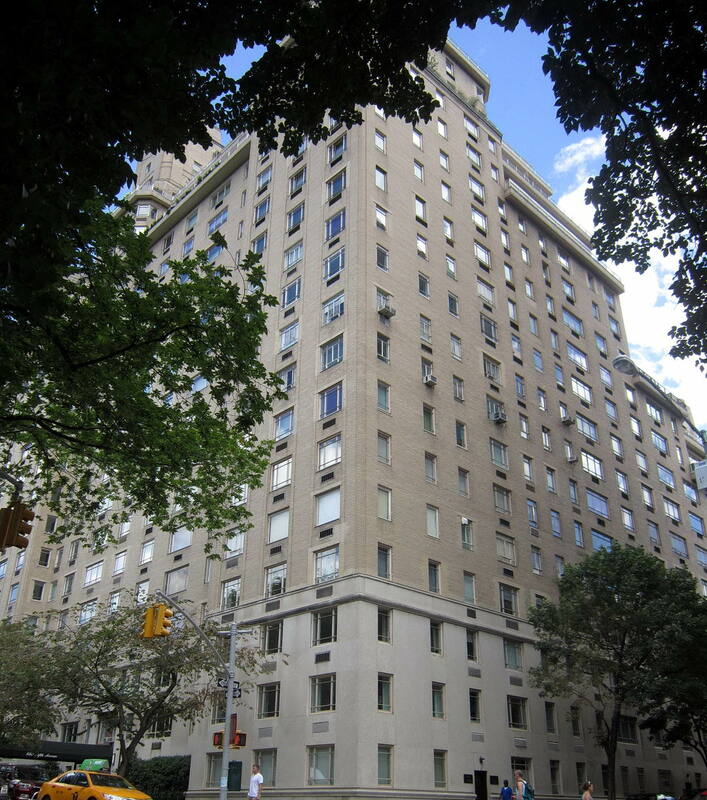 Dr. Williams graduated from Barnard College, Columbia University, in 2005, with a Bachelor’s in History, and then completed a Doctorate in Medicine (M.D.) at the Albert Einstein College of Medicine in 2010, where she was the recipient of a James Scholarship for academic excellence. She then p ursued training in dermatology at the SUNY Downstate Medical Center and received board-certification by the American Board of Dermatology in 2014 having scored in the 99th percentile in the dermatology training examinations. During medical school, Dr. Williams devoted one year to clinical research at Memorial Sloan-Kettering Cancer Center to learn more about nevi (moles), melanoma skin cancer, and methods of detecting skin cancer at an early stage, including dermoscopic imaging. This research year, under the guidance of melanoma expert Dr. Allan Halpern, was a major factor in Dr. Williams’ choice to become a dermatologist. Dr. Williams strives to be at the forefront of her field. She is volunteers at Mount Sinai where she trains others physicians on cosmetic procedures, and regularly gives educational talks to other dermatologists on rosacea. 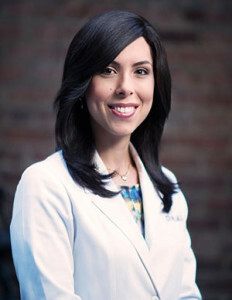 Dr. Williams is the past president of the Dermatology Interest Group Association; a member of the American Academy of Dermatology, the American Society of Dermatologic Surgeons, and American Contact Dermatitis Society; she is also a reviewer for the International Journal of Dermatology and the International Journal of Women’s Dermatology.